Free 1st 5 Pages Writing Workshop Opens Saturday, January 6th w/ mentors Lit Agent Abby Saul and Author Christina June! On Wednesday, June 3, from 8-9 pm EST we will be hosting a 1st 5 Pages twitter chat, to answer any questions and chat about those crucial first pages, under the hashtag #1st5pages. We hope you can join us! 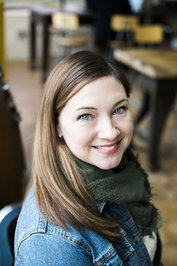 Abby founded The Lark Group after a decade in publishing. A zealous reader who loves her iPad and the ebooks on it, she still can’t resist the lure of a print book. Abby’s personal library of beloved titles runs the gamut from literary newbies and classics, to cozy mysteries, to sappy women’s fiction, to dark and twisted thrillers. Find her @BookySaul on Twitter. Click here for how to query Abby! 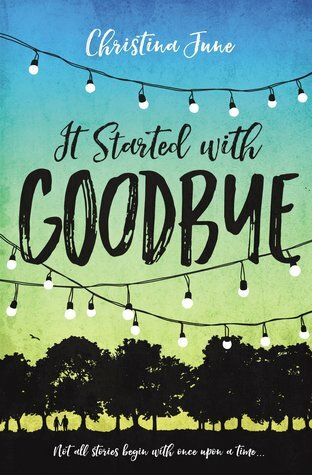 Her debut novel, IT STARTED WITH GOODBYE, was released in May 2017, and a companion, EVERYWHERE YOU WANT TO BE, will be available in 2018. She was also part of the anthology NEVER BE YOUNGER, collection of short stories based on the works of Shakespeare.